Have El Dorado Carpet Care come and steam clean your carpets and upholestry, where this is the only method known as deep clean. 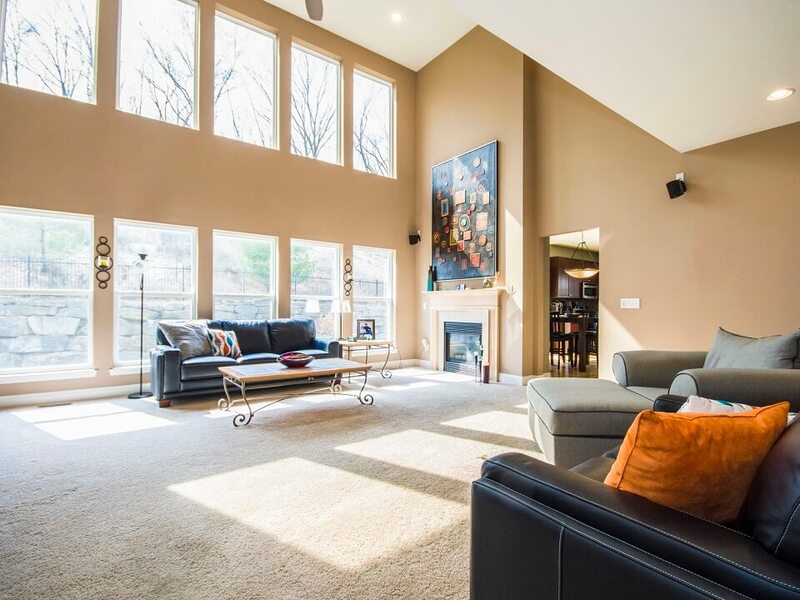 Steam cleaning is where super heated water and cleaning agent is injected at a high pressure deep into the carpet fibers where it dissolves and separates soil, bacteria, dust mites, and all other contaminates from your carpet or upholstery fibers. 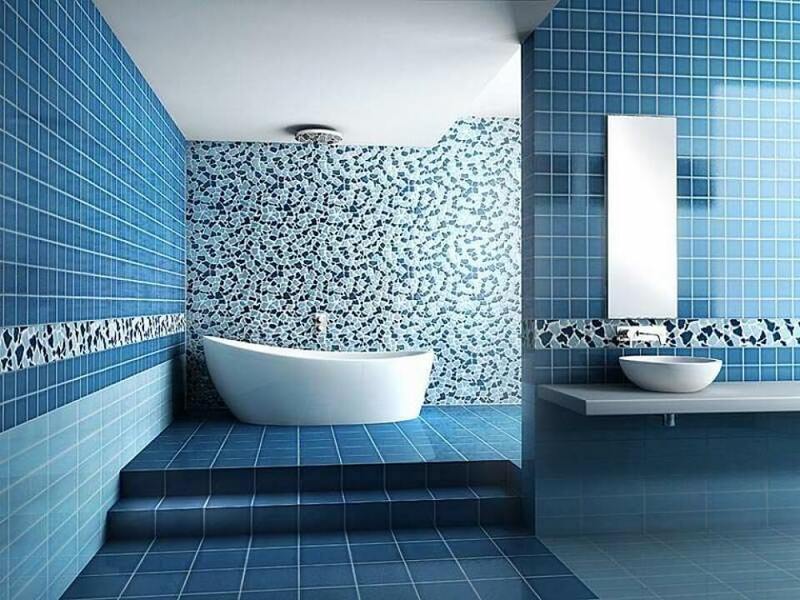 Not only is dirty grout unsightly, but it also houses bacteria. Steam cleaning is an ideal regular maintains for residential, commercial, lobbies, and restroom floors, as it sanitizes them even further than the daily cleaning received from mopping or wiping with a disinfectant. Have El Dorado Carpet Care make your Tile and Grout look clean and presentable again. The appearance of your facility sends an important message about your business to everyone who walks through the doors. Properly maintained floors will make the right first impression and give your facility the professional look it deserves. 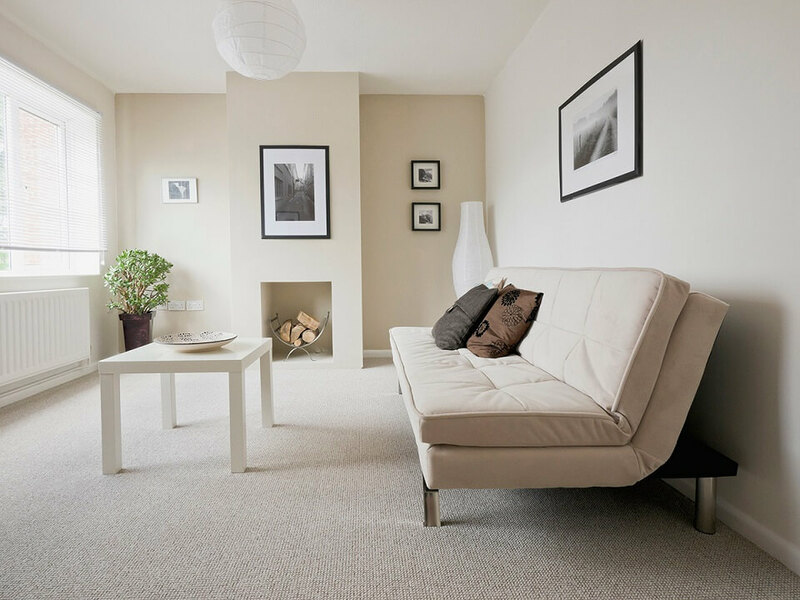 We will address areas such as spots, stains and high traffic lanes with our cleaning agents and agitators to prolong the life of your carpets. 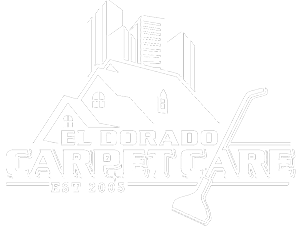 Whether its a move in or a move out or its just a renewal clean, you can count on El Dorado Carpet Care to meet all your expectations with great results.